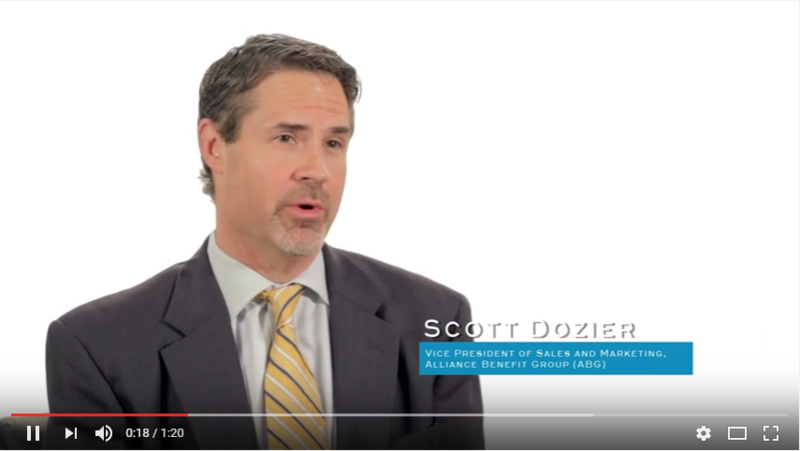 Scott Dozier, Vice President of Sales & Marketing at ABG Houston, discusses why you should hire him for your retirement plan services. Why should we hire you for retirement plan services? First, is my experience. I’ve been around the retirement plan industry for about 13 years now. Everything from a financial advisor to my current role which is a third-party administrator. I’d also say that they second reason is my technical knowledge. I’m kind of geeky about 401(k)s. I tend to pride myself on my ability to understand, analyze, and implement a retirement plan. The third reason you should consider working with me is my ability to communicate. I try to be timely, efficient and helpful with my communication with my clients, advisors, as well as participants. ABG’s DNA is made up of service. I hope that mine is the same.